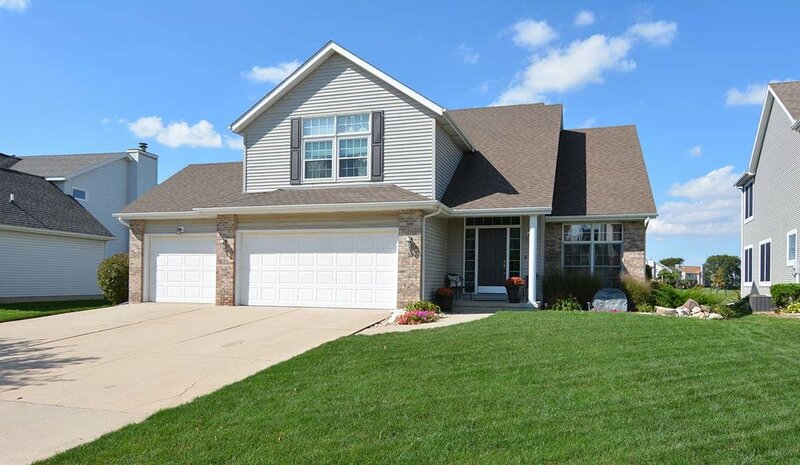 Impeccable, updated home on lake! 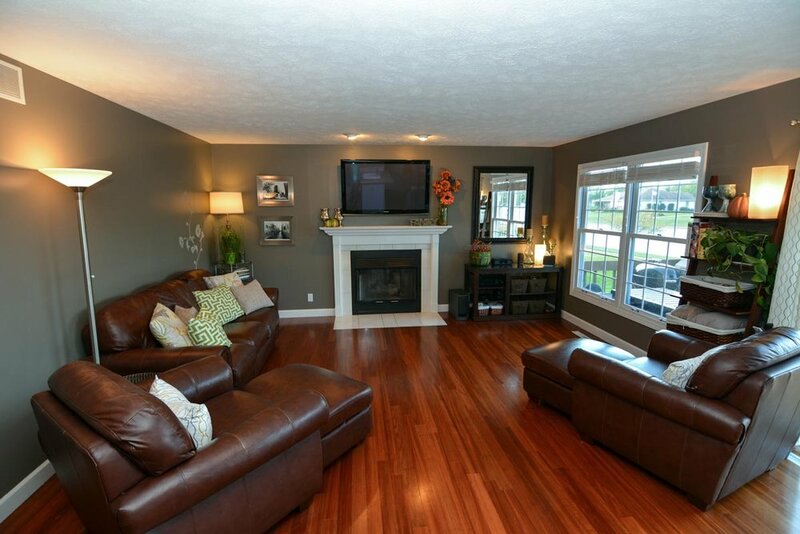 Enjoy breathtaking views of the lake from plentiful windows in bright open floor plan. 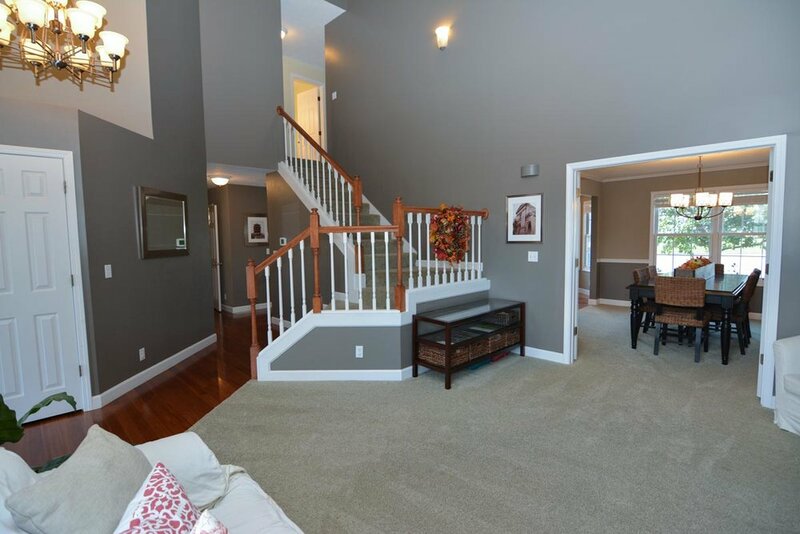 Gorgeous 2-story entry, stairway & living room. 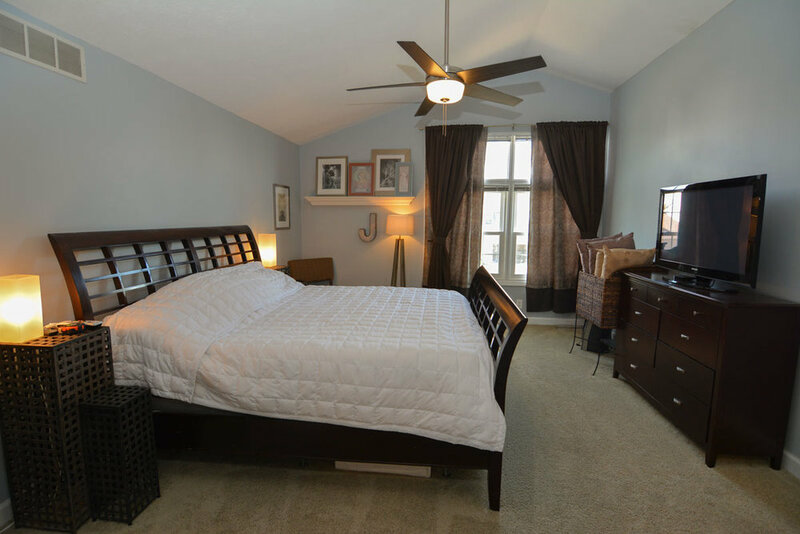 Newer stainless appliances, hardwood, tile, light fixtures & paint throughout. 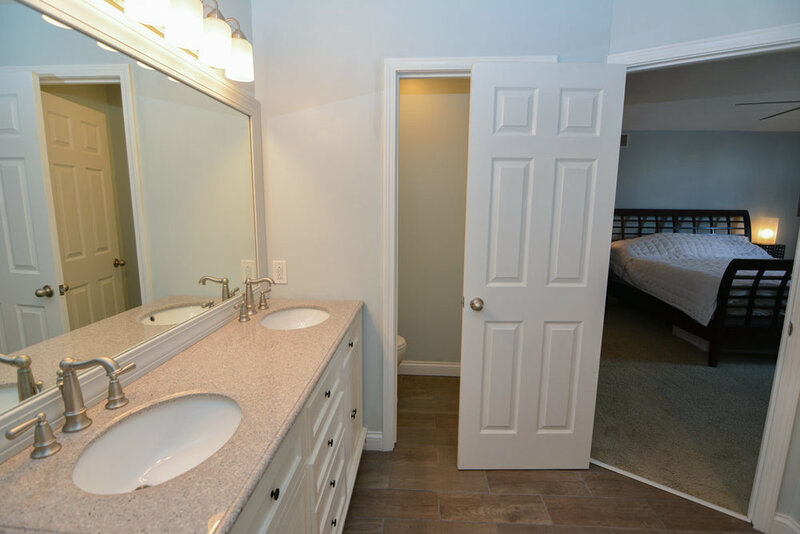 Spacious master boasts gorgeous new ensuite bath featuring heated tile flooring, expanded tiled shower with glass door, soaker tub & enormous master closet with sit-down area! 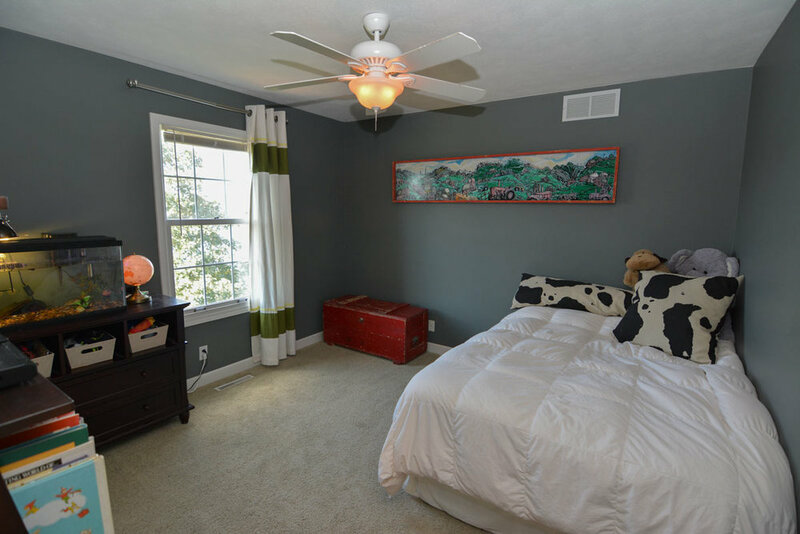 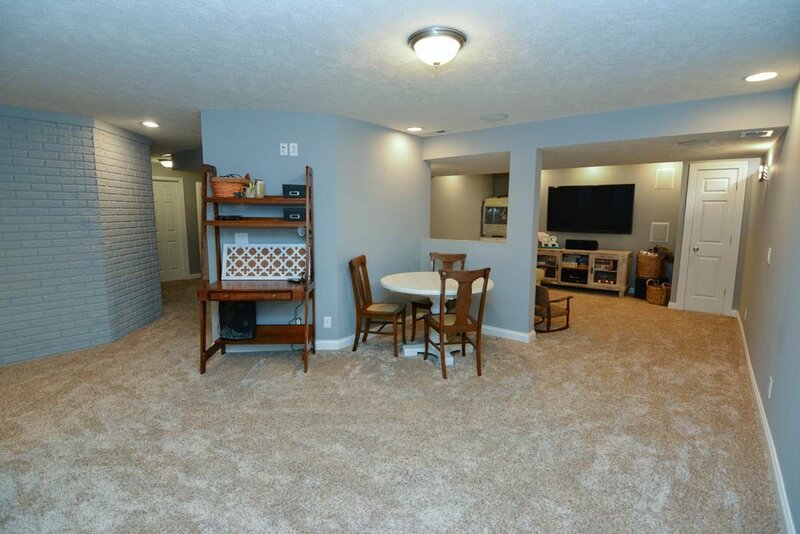 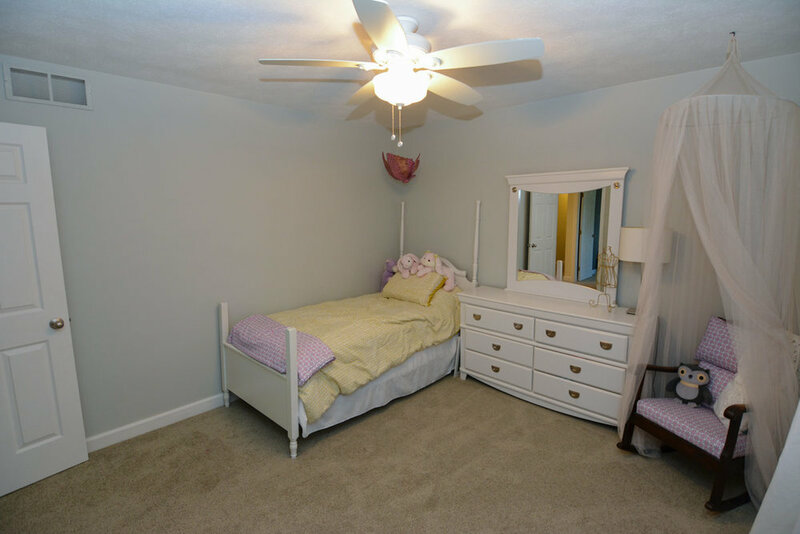 Newly finished basement includes dual family room spaces, tons of storage & even a "safe room" for locked storage. 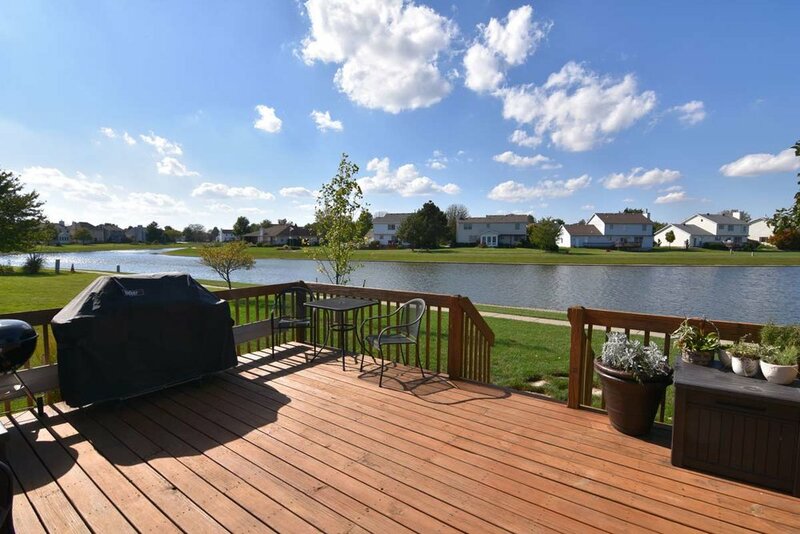 Amazing yard features lake views, large deck, manicured landscaping, lush lawn & plotted playground area.